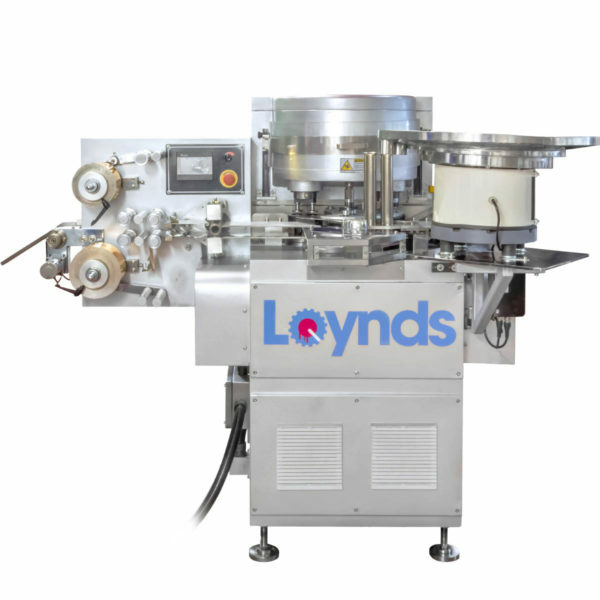 Loynds Doypack Pouch Machines for pouches made continuously from a roll of film. such as beverages, sauces, cosmetics etc. from picking up the bag, filling & sealing it. Or we can just sell you the Doypack Pouch machine. 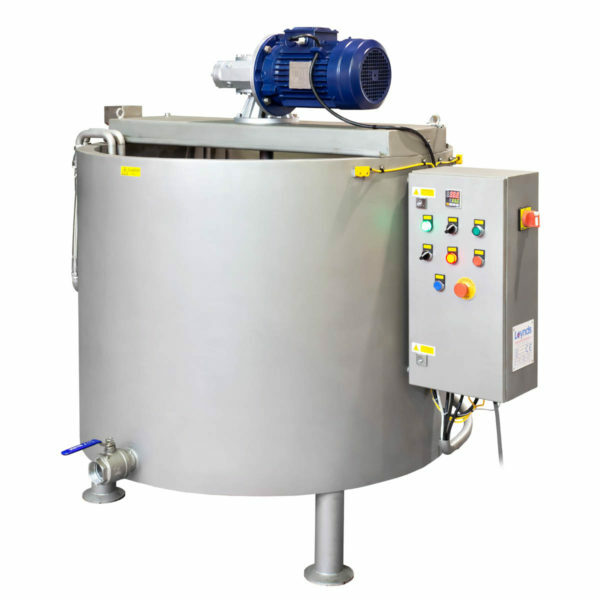 Various feed systems available such as multi weighing, auger feed, volumetric, liquid fill etc. 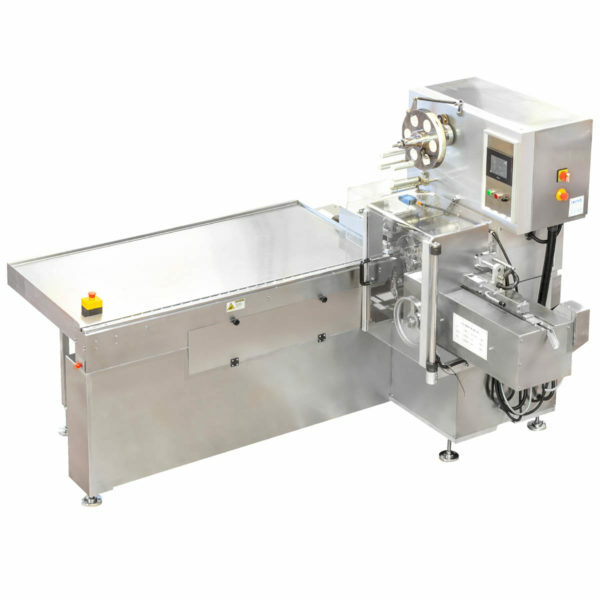 The machine can work with various film types and can work with or without zippers, seals & spouts. These machines are sold on an agency basis. 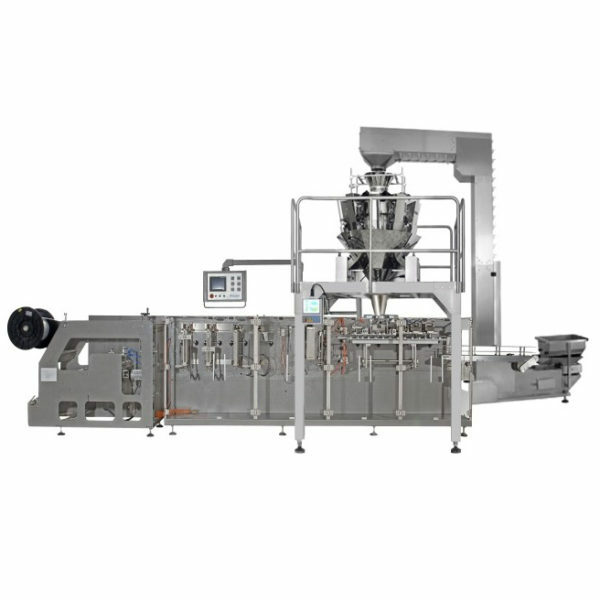 Loypack pouch machines for packing dry granular type good such as candies, chocolate, powders, pasta, snacks, beverages etc, or liquids such as beverages, sauces, cosmetics etc.. 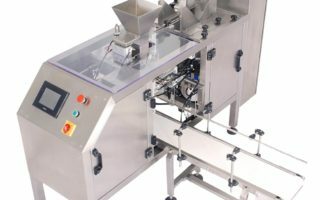 The unit is for small scale production, various models available up to 25 packs per minute (depending on product). 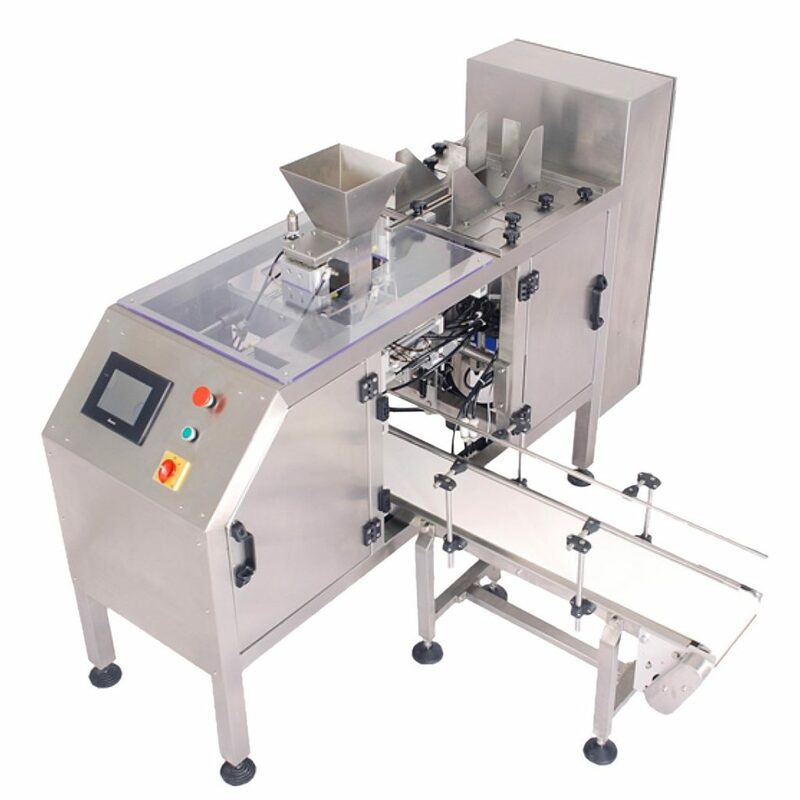 Machine fully automatic from picking up the bag, filling & sealing it. The machine can work with various pouch-type bags with or without zippers, seals & spouts.